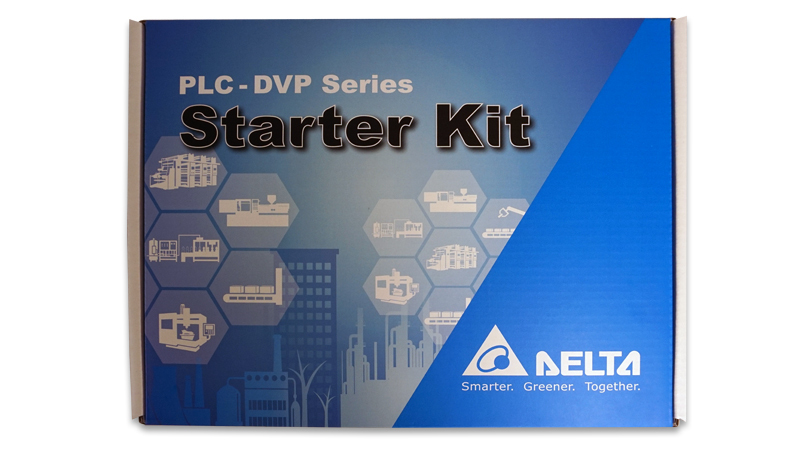 Delta has released its complete line of second generation DVP Slim series PLCs. To complete the series and to help our partners /customers we are now offering the PLC Starter kit! The Starter Kit simplifies the enrty into the world of Delta PLCs and HMIs, lowers the time to commission and helps the user get familiar with the programming software. 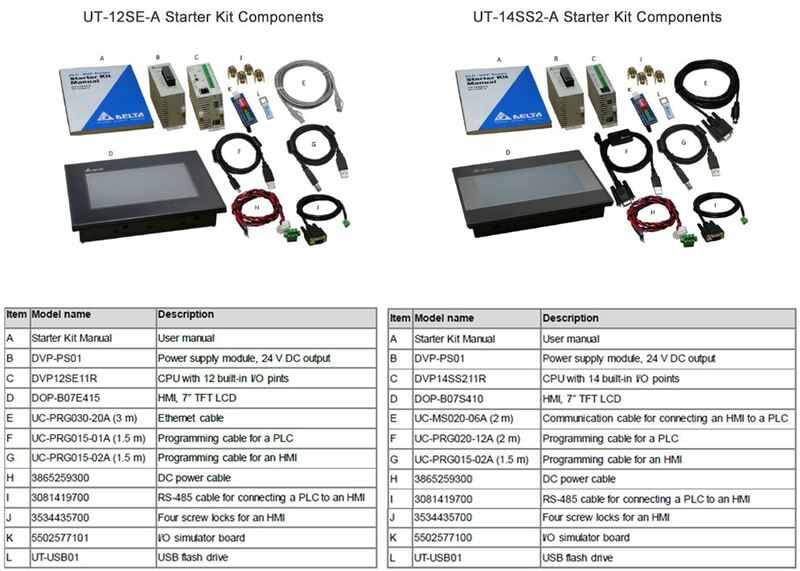 Each kit comes complete with programming software for the PLC and HMI products, and I/O simulator board, 24VDC power supply, all interconnecting cables, and a printed starter kit user manual. 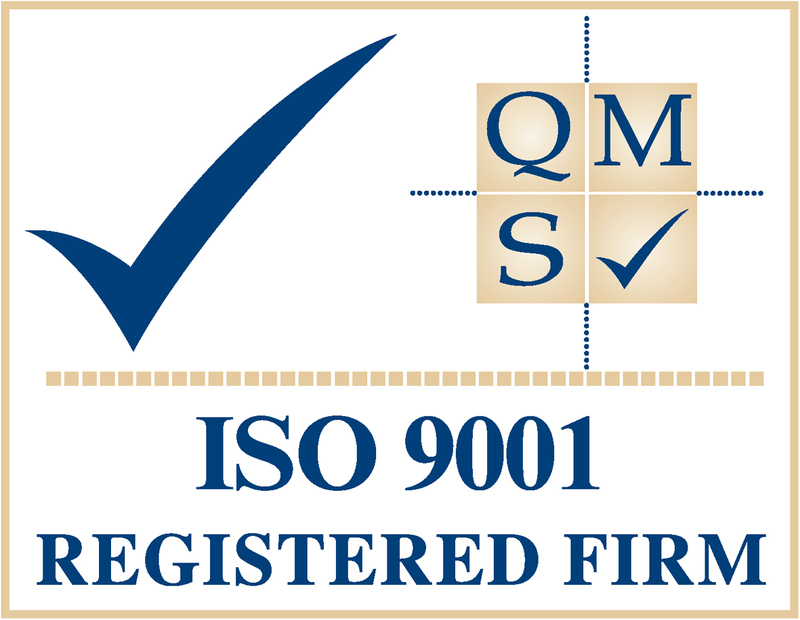 A Delta Branded USB memory stick is also included with product user manuals, product instruction sheets, and example application programs – all designed to increase commissioning productivity of future use and interconnected communication.